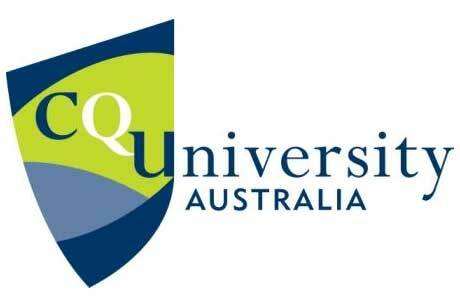 Central Queensland University(CQU) is one of the most innovative, dynamic and richly diverse universities in Australia. Over the past few decades CQU has developed a network of campuses which stretch along the east coast of Australia and extend into the Pacific. INTERNATIONAL STUDENT SCHOLARSHIPThe International Student Scholarship is available to all new international undergraduate and postgraduate coursework students who meet the academic criteria at CQUniversity Australia. The Scholarship rewards successful applicants with a 20 per cent reduction in tuition fees for the duration of their studies, subject to meeting terms and conditions. CQUniversity spends approximately AU$2.5 million dollars per year on the International Student Scholarship to support international students, 20 per cent of which are recipients of this prestigious scholarship. It is a merit-based scholarship and your application will be assessed based on your previous academic results which must meet the minimum selection criteria below. For countries not listed, applicants will be assessed on a case-by-case basis. > Scholarship must be applied for at the point of application through our online application system, iStart.